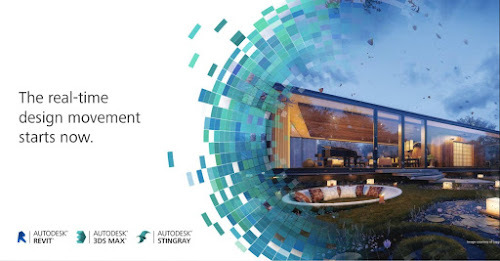 CAD Studio is a member of Autodesk AEC Blogger Council and so it can bring you exclusive information about upcoming Autodesk products. On August 19th, a new product will be released for attractive 3D visualizations generated in real-time - Autodesk Stingray. 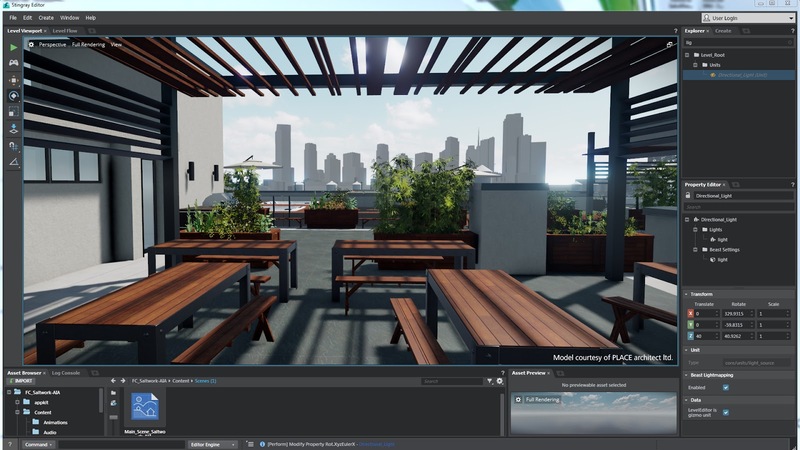 Autodesk Stingray is originally a gaming engine, coming from the Autodesk's last year acquisition of the Bitsquid technology. It is now used by Autodesk not only for gaming applications but also for architectural visualizations. 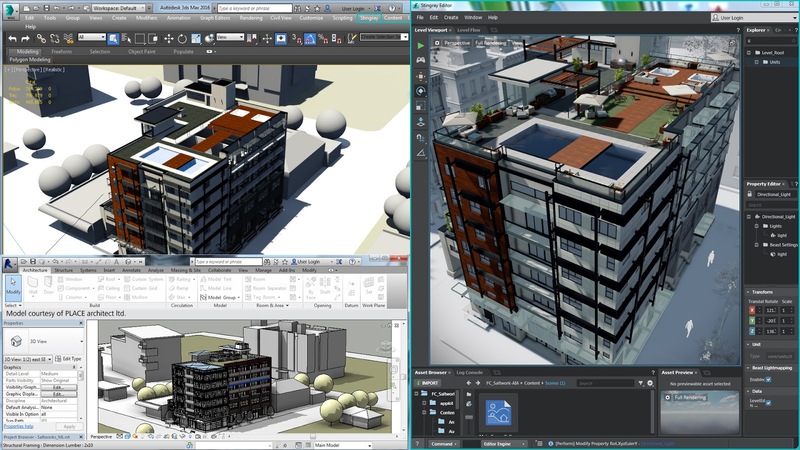 Stingray is linked with Autodesk Revit and 3ds Max. With these tools you can create interactive models of interiors and exteriors, which can be viewed by customers from any view in fully rendered style - on a PC, on mobile devices and through 3D glasses for virtual reality - Oculus Rift. Stingray is not a classical plug-n-play application but rather a set of Windows tools for creating interactive visualizations. You can control the scene behaviour either by interactive tools or by the programming scripting language Lua. This application will be available through Desktop Subscription (rental, for 30$/month or 240$/year). Revit, or Revit linked with 3ds Max allows to make fixed rendered views and animations, which you can hand over to your customers. 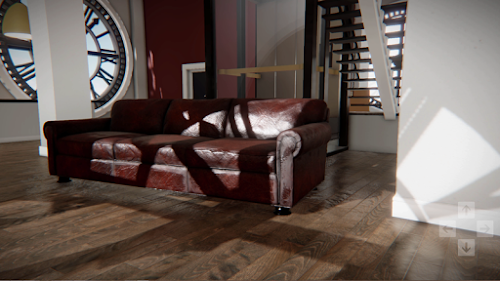 But with Stingray you can hand over models of the same scene in a similar quality, and this scene can be walked through and displayed from any view choosen by your customer. The LiveLink function will update the Stingray view on any change of the BIM model. These pictures are so beautiful, I imaging they were even more beautiful in real life :) Thank you for sharing them.